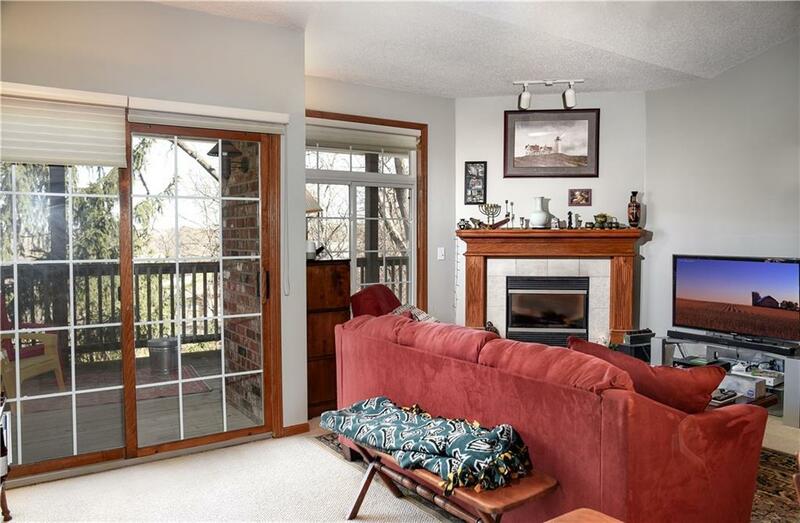 Perfect condo for first time home buyers or investors! 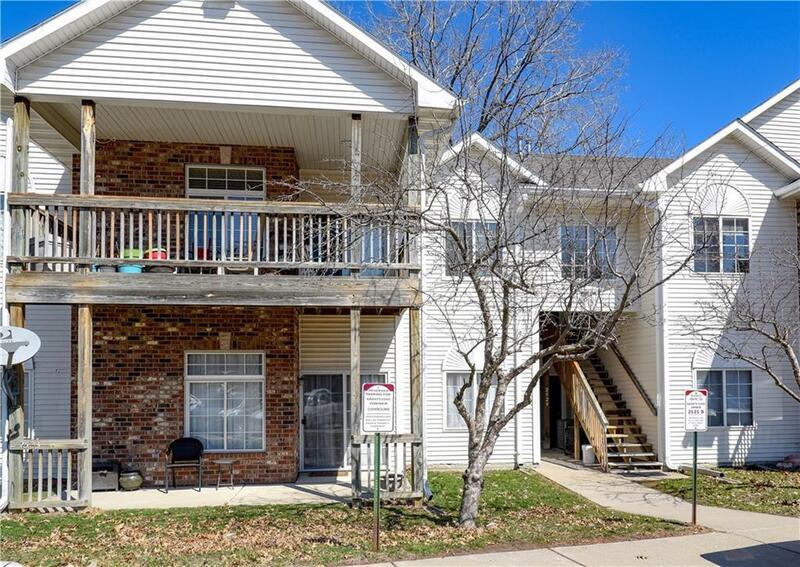 This second floor condo features 2 bedrooms, 2 bathrooms, and a 1 car detached garage. Large bedrooms feature plenty of storage throughout. Laundry located close to bedrooms for convenience. 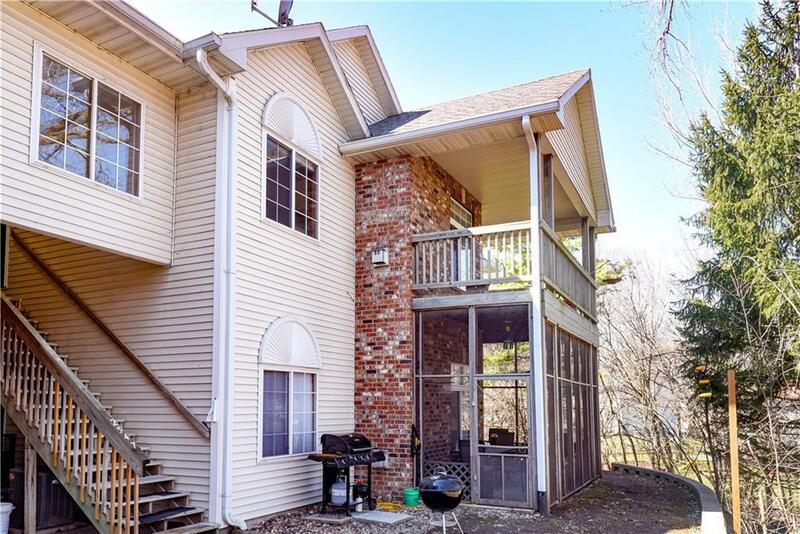 Large deck at the back of property is looking out to, and surrounded by trees. 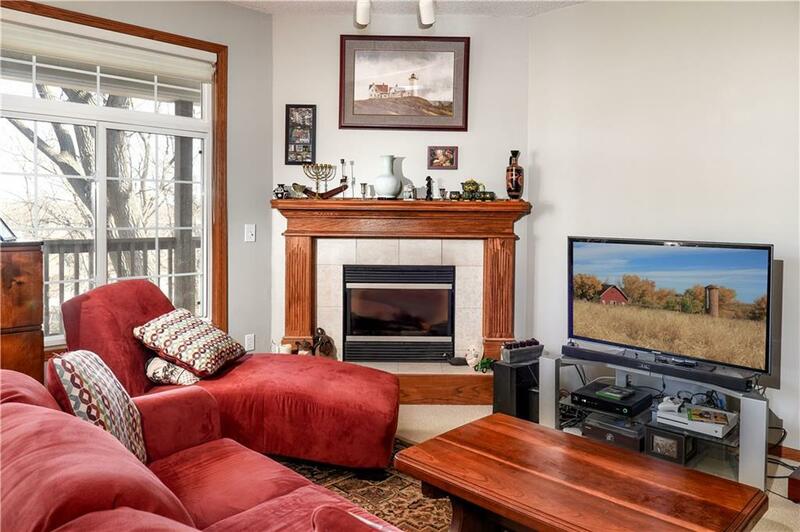 This condo features a great location! All appliances are staying with the property. Investor friendly. HOA is $170 per month. Dogs, cats, and other pet animals are prohibited.